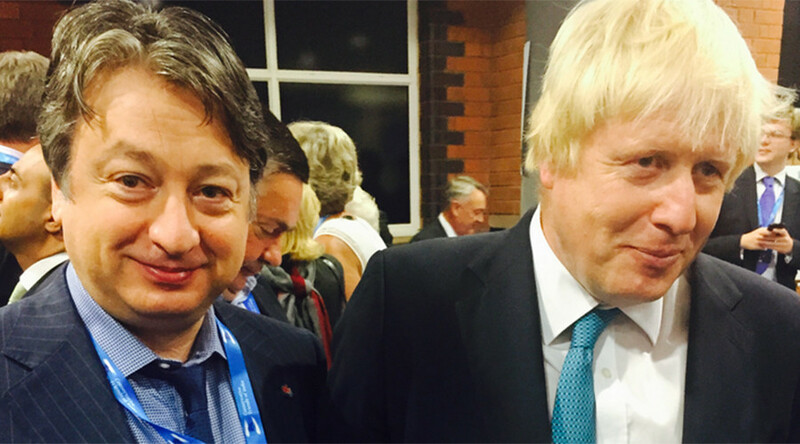 Major Tory donor Alexander Temerko has pledged to back London Mayor Boris Johnson’s bid for the party leadership, warning that the Conservatives could face “disaster” at the ballot box in 2020 with austerity-mastermind George Osborne at the helm. The Ukrainian-born millionaire, who has given more than £300,000 to the Tories, said in an interview with the Times that the party should be prepared for a tough fight in the general election. “We need to make sure we win the next election,” he said. “We can’t be thinking, ‘OK, if Corbyn is the leader, probably with George we can [win].’ We must make sure — we must secure our position. Temerko, the deputy chairman of oil and gas engineering firm Group Newcastle, said: “If he stands, I will definitely support Boris financially and personally ... I will support Boris without his personal request, because I believe he is the right person after David [Cameron]. Speaking to The Times, Temerko criticized Osborne’s budget decision to create a National Living Wage, saying it would create an incentive for immigration to England. 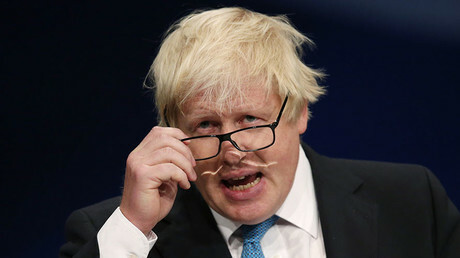 Temerko, who was himself given British citizenship in 2011, has previously voiced support for Johnson, a frontrunner for the Tory party leadership. “Boris Johnson is a man of global vision and is pro-business. He built a very solid team that aren’t all just his cronies. He is wise in politics and business life too,” Temerko told Business Insider. Prime Minister David Cameron has said several times he plans to step down as Conservative leader before the 2020 general election.